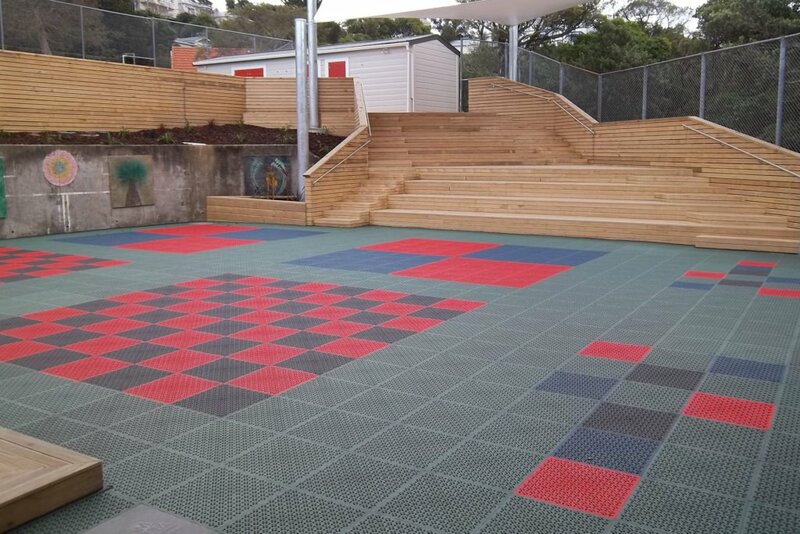 This project included the renovation of the school store & PE sheds, timber decking, timber stairs and handrails, concrete retaining walls, large sun screens, exterior matting and artificial turf. We are passionate about the construction industry, and specialise in house renovations. We have over 90 years combined experience in the building industry within our team.